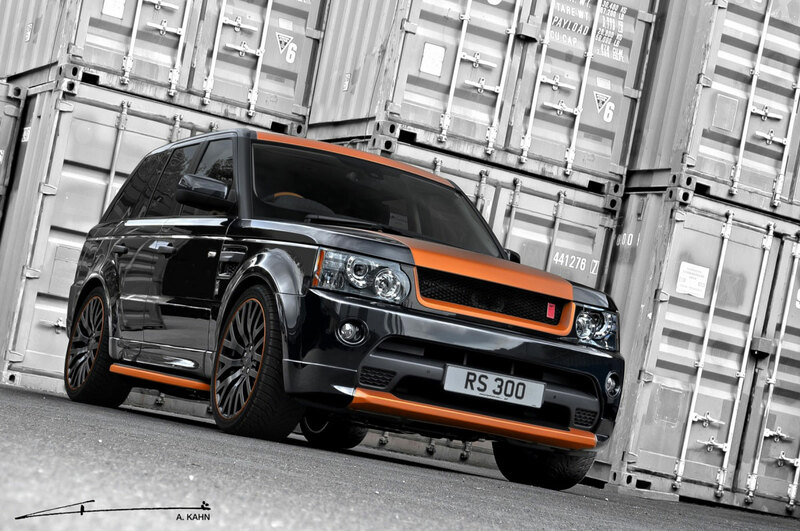 Project Kahn has developed a upgrade kit for the 2012 Range Rover Sport, called the Vesuvius Edition Sport 300. 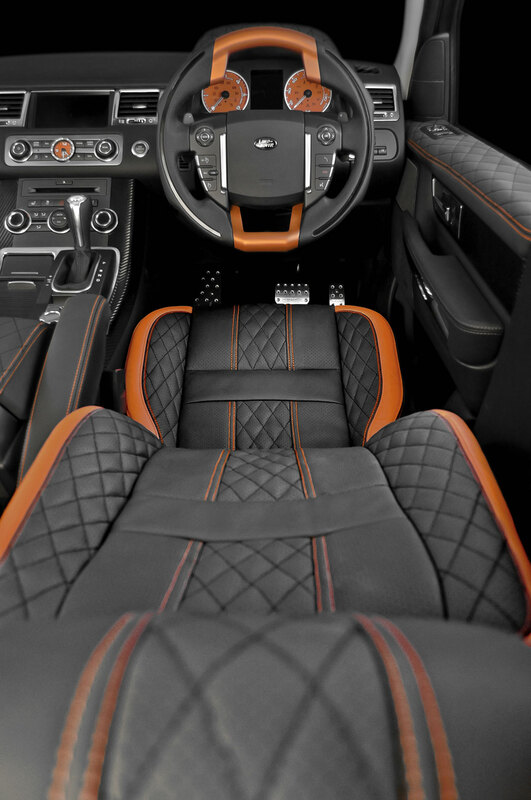 The Vesuvius Edition package features an extravagant looking matte-orange hood as well as customized orange and black interior pieces that look quite sharp. 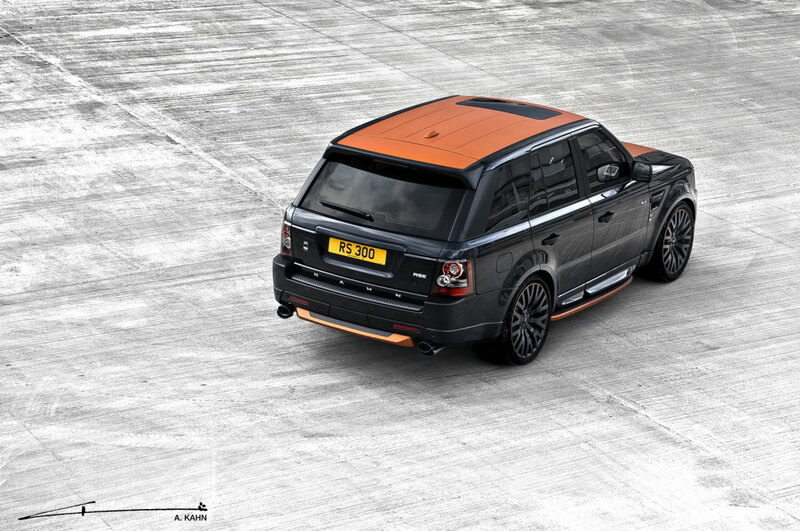 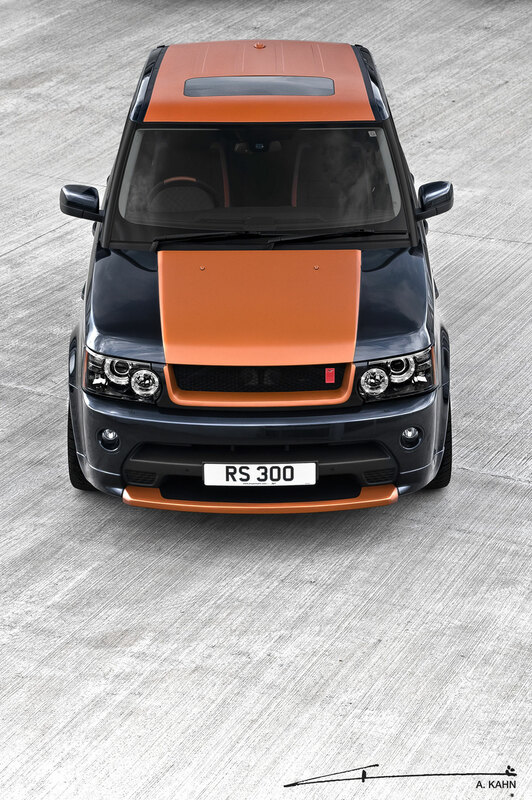 The color combination extends to the black rubber sidesteps with an orange edge, the quad exhaust system finished in black, the front extended lip spoiler in orange/black, a grille insert in orange, and Kahn RS22″ black alloys with orange stripe. 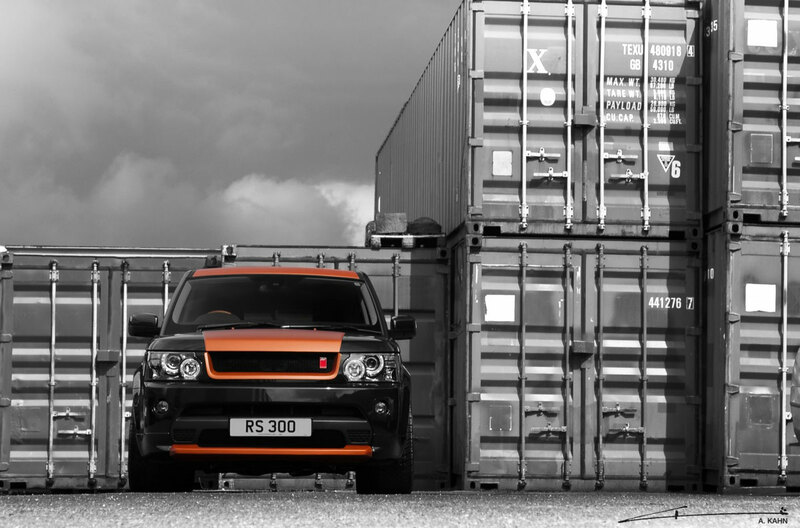 The most notable aspect of the conversion is the power. 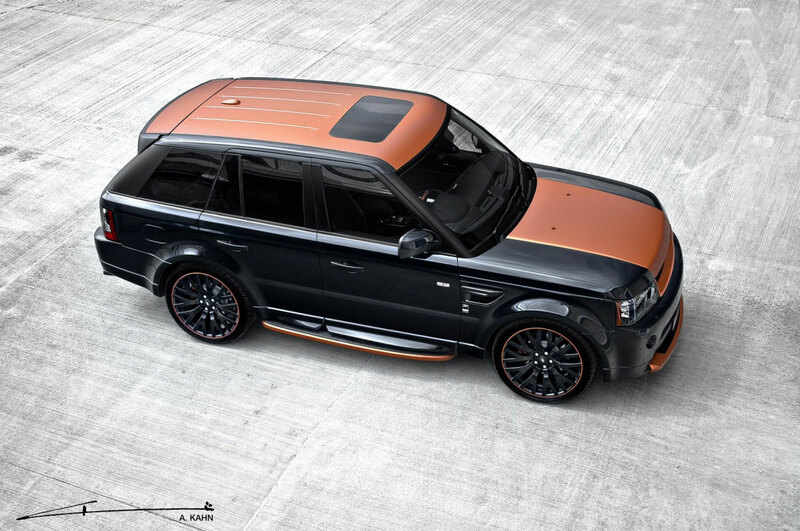 Project Kahn has worked to give the Vesuvius Edition Sport 300 unrivaled performance with the addition of a stainless steel exhaust system and a twin turbo supercharged 5.0-liter V-8 engine.